Clarence Dale Wormsbaker, 90, of Waco, passed away on Monday, July 17, 2017. 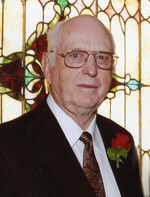 Funeral services will be at 1:00 p.m., Friday, July 21, at OakCrest Funeral Home, with the Rev. Greg Brumit officiating. Interment will follow at Waco Memorial Park. Visitation will be one hour prior to the funeral service at the funeral home. Mr. Wormsbaker was born on September 16, 1926, to Clarence and Neva (Henderson) Wormsbaker in Clayton, New Mexico. He enlisted in the U.S. Navy and was honorably discharged. He married Doris Tate and they shared a storybook marriage. They had a beautiful family whom they adored. Doris and Clarence worked together to start Waco Discount Carpet, now known as Waco Carpet Co. which has passed on to two generations and is still thriving today. Clarence was preceded in death by his parents, and wife Doris. He is survived by his daughters, Lynda Ballard and husband, Jerry, Sharon Britton and husband, John, and Wanda Palmer and husband, Shane; son, Freddie Dale Wormsbaker; sister, Wanda Mort; brother, Clifton Wormsbaker; grandchildren, Jennifer Hollinsworth, Stephanie Hillis, Michael Ballard, Jonathan and Nathaniel Britton, Jessica Pangburn and Ryan Trotter; and 12 great-grandchildren, Emily, Madelyn, Eric, and Bethany Hollingsworth, Josh, Jake, and Lauren Hillis, Lexi, Tanner, and Blake Britton, Zoe, and Ethan Pangburn. 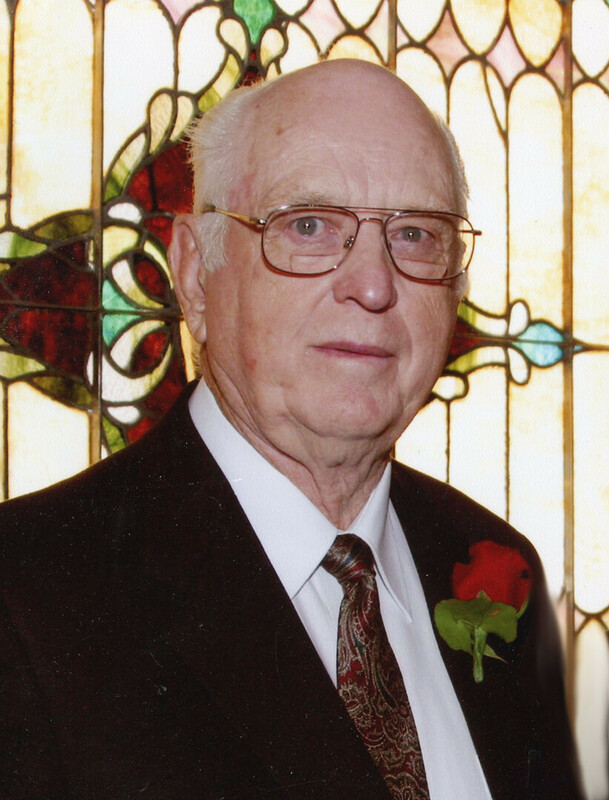 To send flowers to the family of Clarence Dale Wormsbaker, please visit our Heartfelt Sympathies Store.